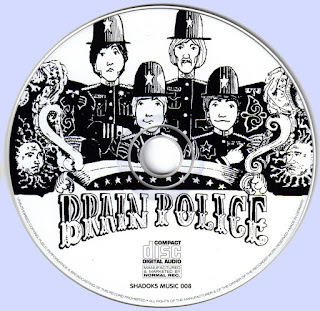 So much great music gets banished to the vaults, and that includes Brain Police’s demo album. Recorded in 1968, the disc should have fallen into the mitts of a major label, but apparently the stars were simply not aligned the moment the project materialized. The album, which though reissued in 2000 by Shadoks Music is now duly deemed a real rarity, has been reissued a few times here and there, but there’s no argument this collection is the finest of the pack. Chock full of hard and heavy action, Brain Police clearly had its sights set on attracting the burgeoning underground market of the day. Not only were the San Diego, California band’s chops on fire, but they also had the songs to match such flash and fury. 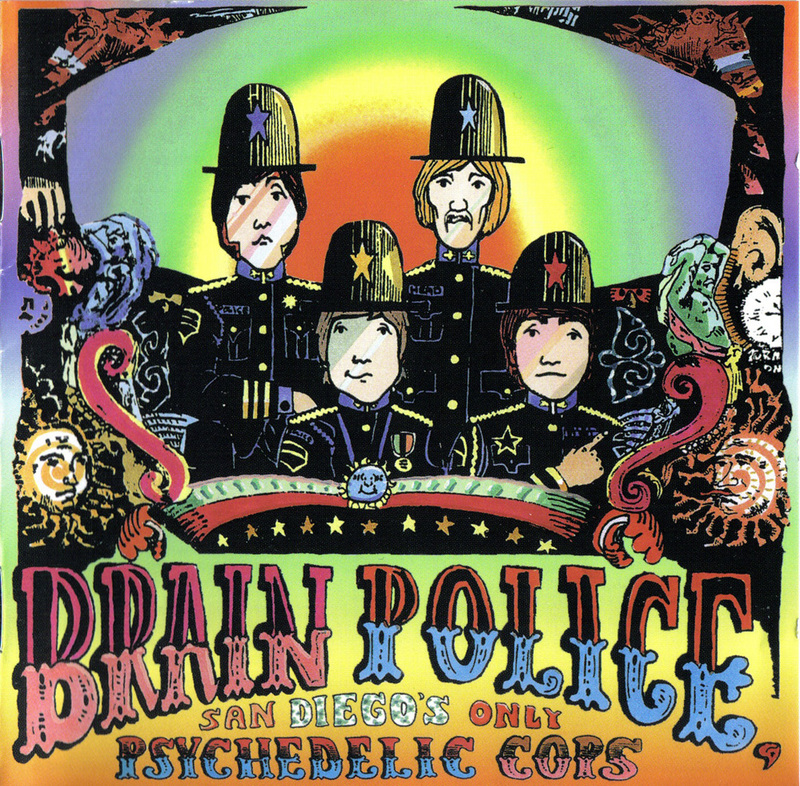 Comprised of original compositions, Brain Police continually showcases how imaginative the group was when it came to cobbling together compact arrangements and crowning them with muscular melodies. The interplay between the smoking guitars, fierce drumming and crunchy keyboards is truly something to behold. Powerful vocals, quaking with emotion fit perfectly with the band’s bold and brash stance. Spilling forth with catchy curves that curl round and round, “Election For Mayor”/”Ride My Train Of Love” further zones in on the band’s knack for harmonizing. Charted of sweeping rhythms and jittery breaks, “I’ll Be On The Inside If I Can” partners psychedelic motifs with progressive rock patterns, while “Getting Too Much Higher” and “My World Of Wax” tremble and explode with dazed and confused illusions devised of teeth-gnashing acid-baked riffs. 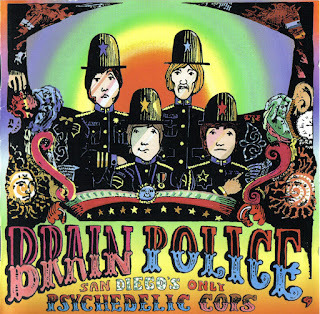 Shades of the Jimi Hendrix Experience, Cream, Iron Butterfly, Steppenwolf, Blue Cheer and even the Who frequently arise in the grooves of Brain Police, but originality is definitely at a premium. The band’s character and personality shines through on each track, leaving the listener impressed and breathless. The group soon changed their name to the Other Four, turned into a hot local act and delivered superb efforts like the moody, Byrds flavored “Searching For My Love,” the sparkly Hollies styled “These Are The Words” and “Once And For All Girl,” a springy garage pop rocker sure to woo “Nuggets” and “Pebbles” fans.